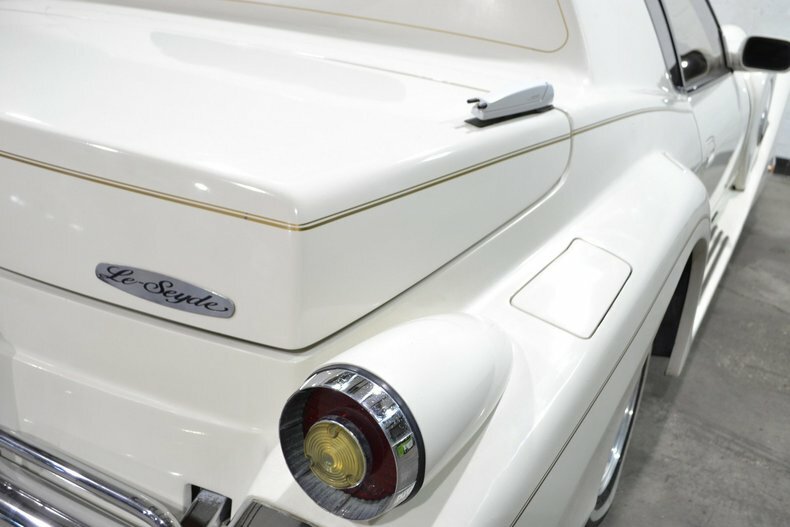 A true classic, and an ultimate head-turner! 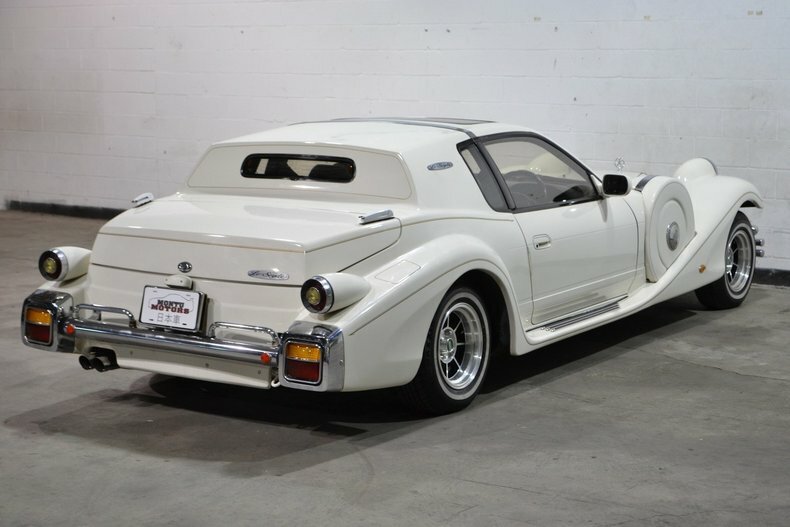 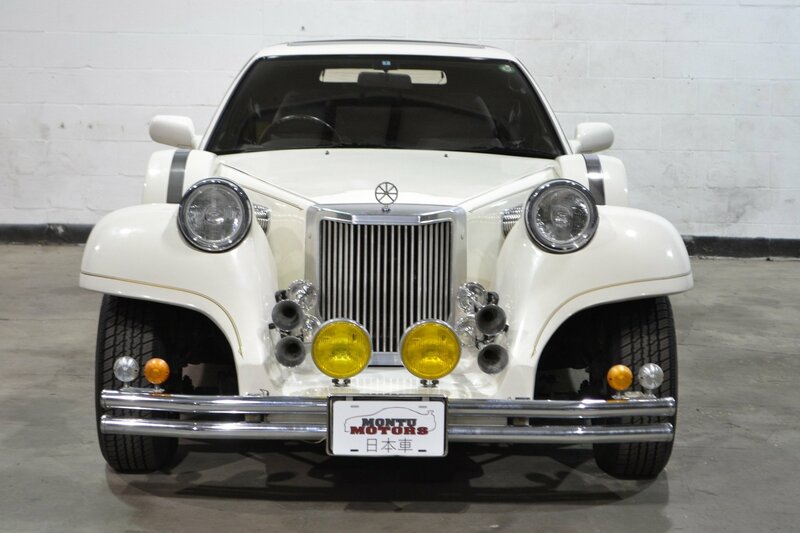 This Mitsuoka drives incredibly well, and being based on the S13 Silvia mechanical components are a breeze to find. 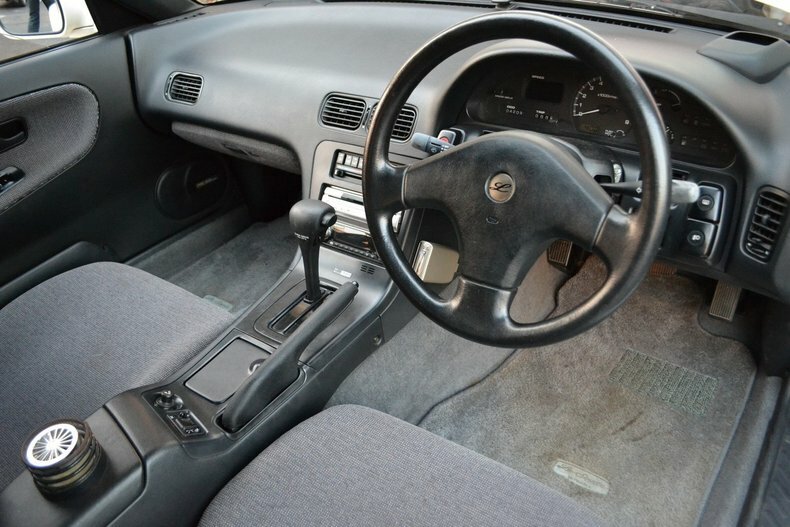 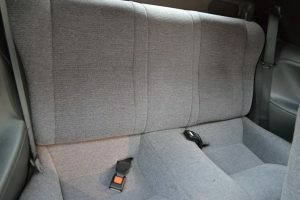 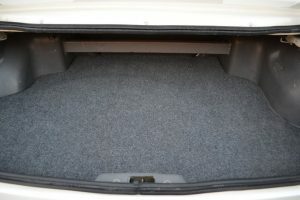 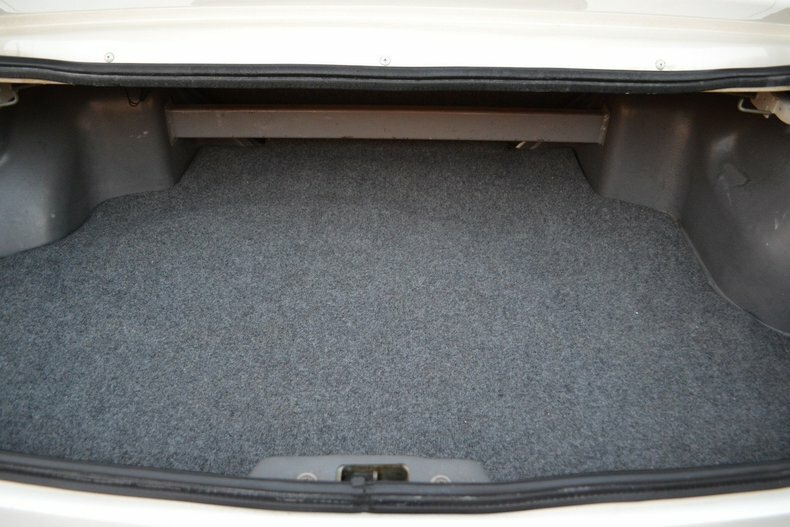 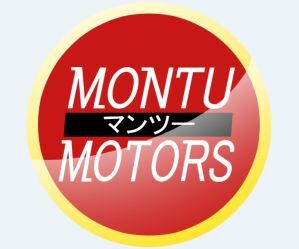 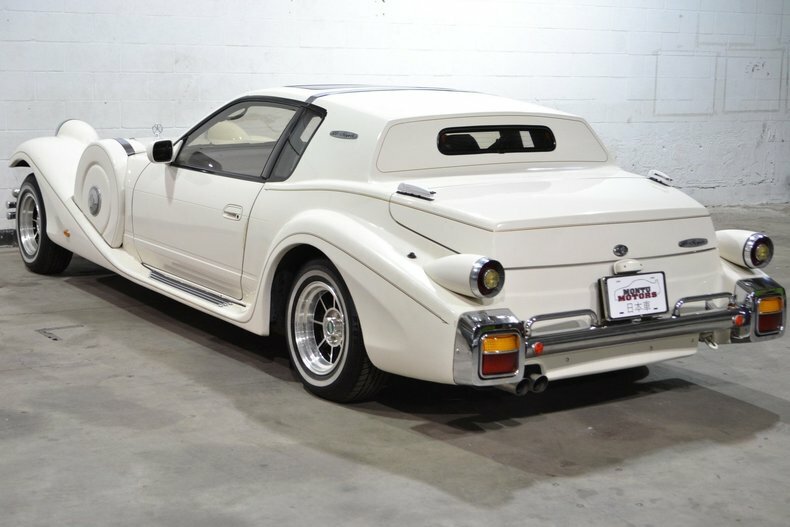 This is a great car for someone looking for an awesome, unique vehicle to take to car shows, drive on weekends, or just collect a cool piece of Japanese history. 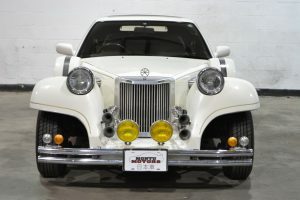 With a style suitable for a Disney villain, the Mitsuoka Le-Seyde is based on Nissan’s S13 Silvia. 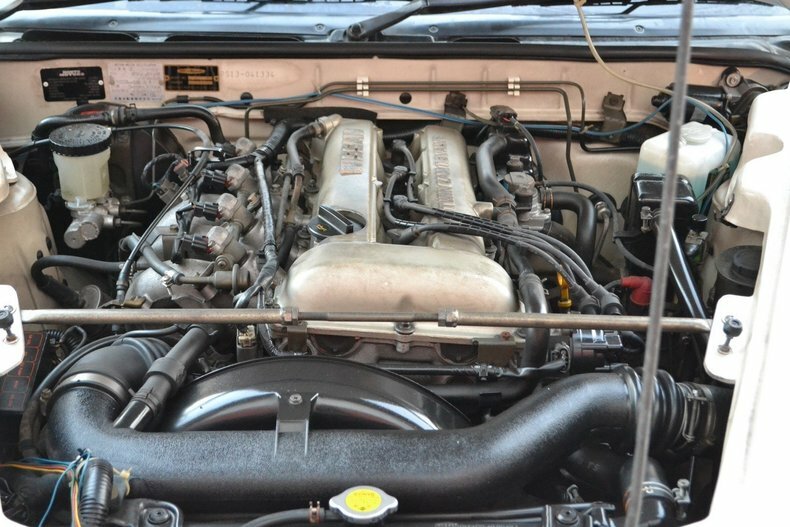 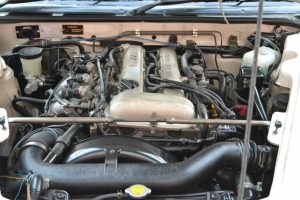 The motor is the SR20DE that makes roughly 150 hp, coupled to a 4-speed automatic. 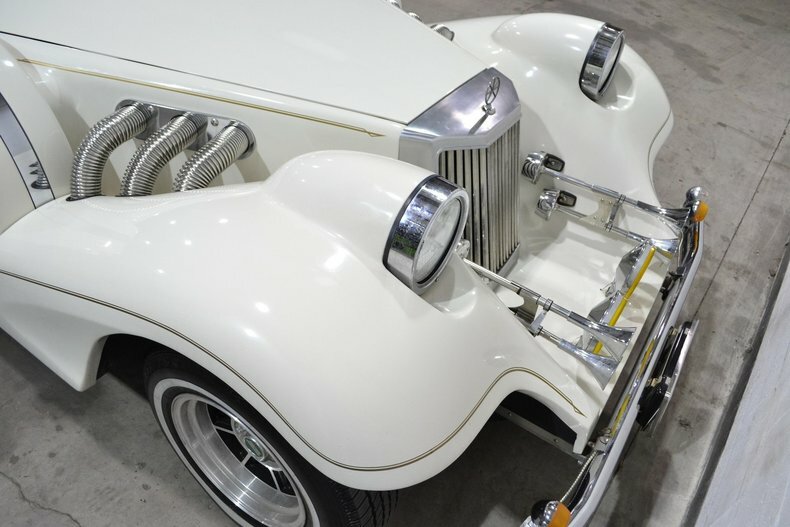 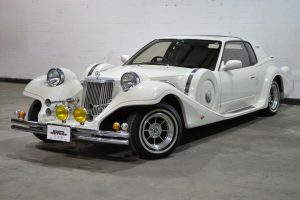 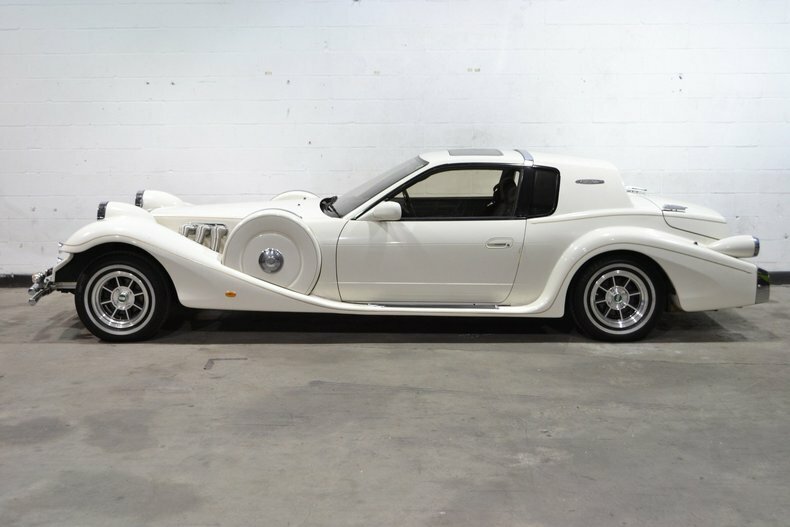 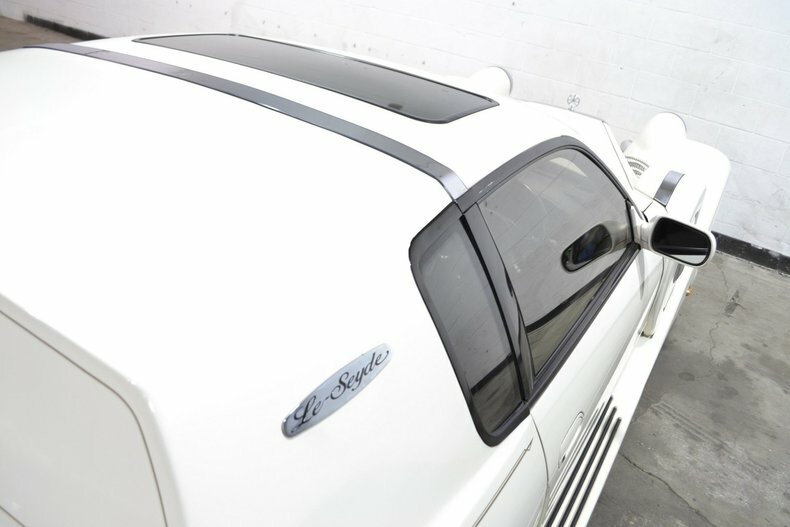 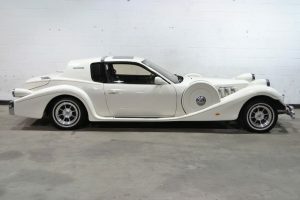 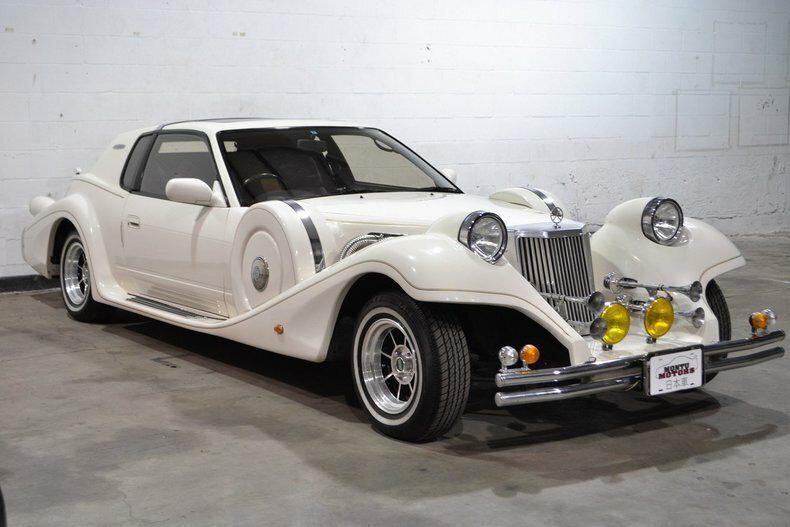 Mitsuoka only made 500 examples of the Le-Seyde, and claims all were sold within only 4 days of being released. 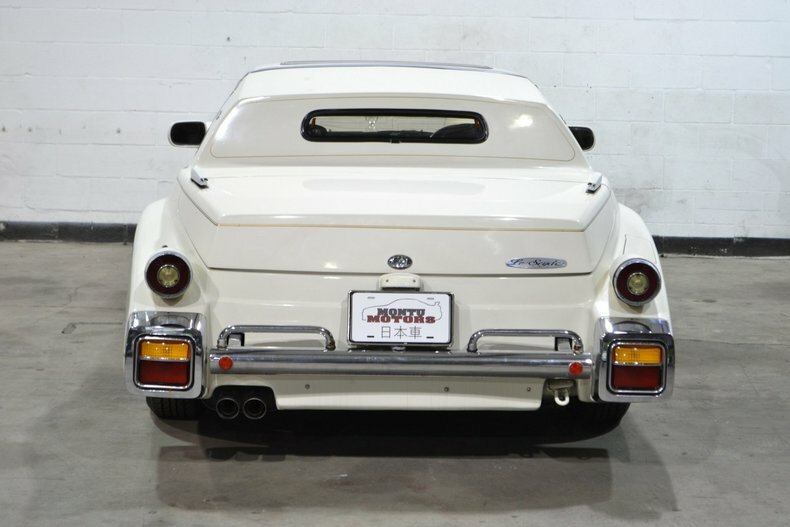 Styling was borrowed heavily from another neo-classic car, the Zimmer Golden Spirit, which was produced 14 years earlier in the United States.